NLWC Resident Athlete David Taylor (86 kg/189 lbs.) captured gold earlier today at the Yarygin Grand Prix in Krasnoyarsk, Russia! 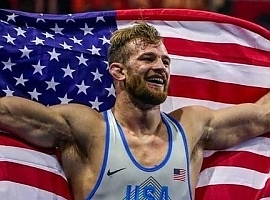 David became only the 12th U.S. men's freestyle wrestler to ever win a Yarygin title. This accomplishment is especially noteworthy since the Yarygin is considered the toughest open tournament in the world! David won his first match by 4-4 criteria over two-time Pan American champion Yurieski Torreblanca Queralta of Cuba. In the quarterfinals, David defeated 2016 Olympic silver medalist Selim Yasar of Turkey 4-1. He pinned Artur Naifanov of Russia in 2:27 in the semifinal round. 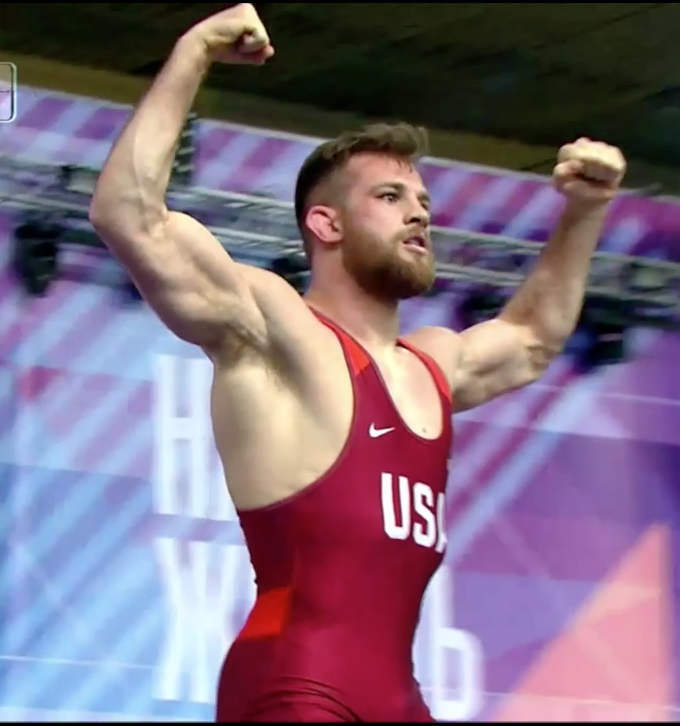 And to finish the day, David won by fall in 2:00 over Fatih Erdin of Turkey in the gold medal match.